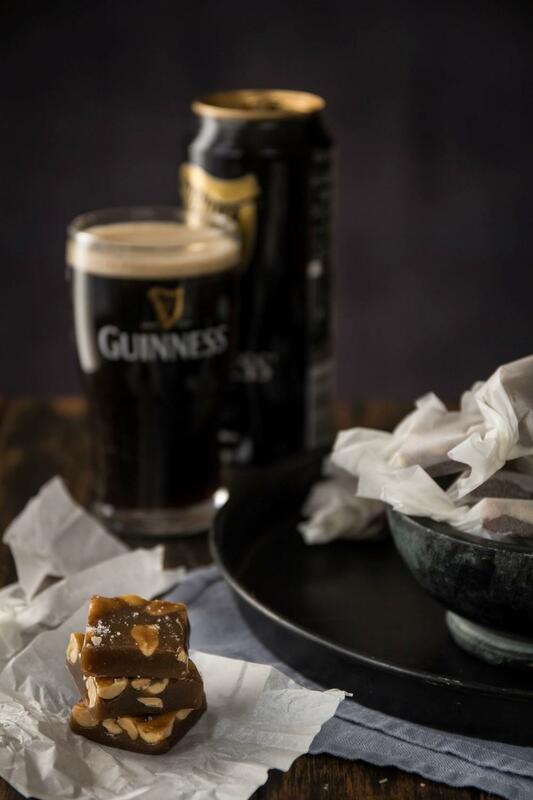 St Patrick’s day is coming closer and we’re making yummy gooey Guinness caramels with salted peanuts. If you don’t know what to snack on while drinking beer – sweet or salty – you can have have both! 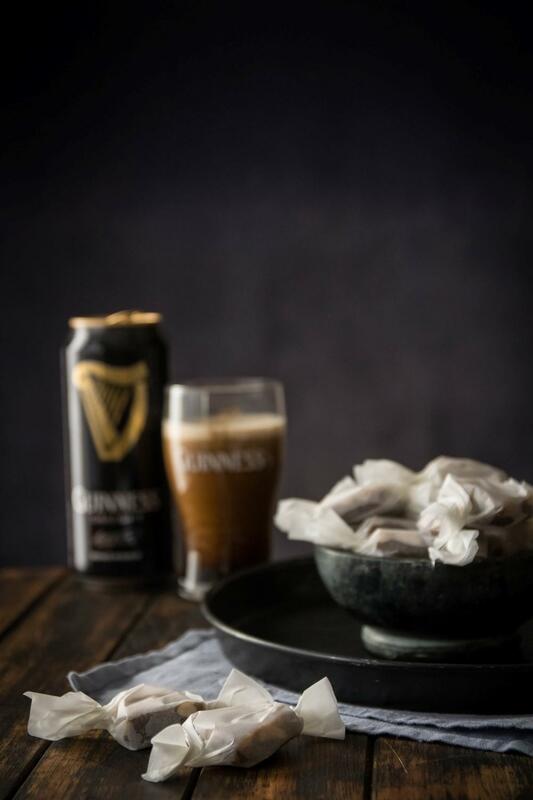 With St Patrick’s Day just a couple of days away I thought I’d share these gooey Guinness caramels with you. Before I decided I want to do something sweet with Guiness I’ve never made caramels before. 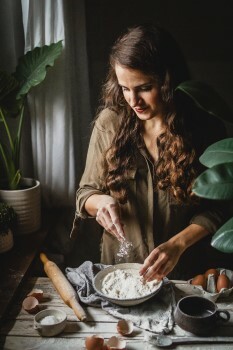 Experimenting and lots of tasting has brought me to this amazing recipe. Beer… A few years ago Slovenia has known mostly lagers. You could get Guinness and a couple of other non-lager beers, but that was it. Now it’s like spring here with new beers blooming all over the place. Which is kind of nice, because I was getting tired of the same old same old. Now there’s so much to choose from, but for these caramels Guinness is the right choice. With the rich caramel flavour it enhances the sweetness of the caramels and adds just a little bitterness. Peanuts and salt add another layer and the saltiness bring out even more sweetness. I know it sounds strange, but caramels without salt don’t do it for me. Before trying for the first time I was a bit scared. I was sure I was going to fail. But making caramels is actually unbelievably easy. There’s not even any doing, there’s mostly waiting 🙂 So don’t be scared like me and go for it! If you don’t have a clip-on candy thermometer I suggest investing in one, it’s not that expensive and candy-making will be so much easier and precise. But if you don’t have one and still wanna make some delicious Guinness caramels you can do it without the thermometer and test if the caramels have reached the hard ball stage with the water test. Butter the sides and the bottom of a 25x18 cm (10x7 inch) pan and line it with baking paper. In a saucepan (2 l or more) reduce Guiness over medium-low heat to 1/2 cup. This will take about 30 minutes. Add butter and melt completely. Add whipping cream and sugar. Stir until well combined. Place in a sugar thermometer. Don't stir from this point on. Over medium-low heat cook until the temperature reaches somewhere between 118 °C and 121 °C (245 °F - 250 °F). This will take about 25 minutes or more, but keep an eye on the caramel all the time, because at the end the temperature will rise quickly. Stir in salt and peanuts and pour into the baking tray. With a sharp knife cut into desired size pieces. Keep in mind that when the sugar starts heating it will expand to two or three times the volume, so adjust the saucepan size. But don't use a saucepan that's too large, as your thermometer will not be submerged and won't show accurate tepmerature. If you double the recipe, adjust the pan! I cut my caramels into 3 cm squares and wrapped them into 10x12cm baking paper pieces. 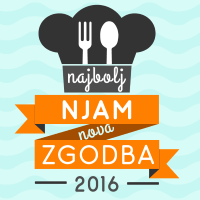 Welcome to Use Your Noodles, my name is Anja! 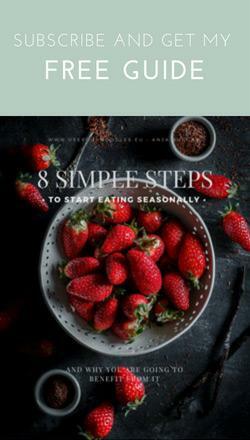 I'm obsessed with all kinds of delicious food, focusing on cooking with basic seasonal ingredients. Thank you so much for stopping by! Visit Use Your 's profile on Pinterest.